One of my devoted listeners sent me a Tweet. This terrific Deadspin article accurately looked at baseball’s inability to sell itself. I took it a few steps further, put part of the blame on Bud Selig, who I compared to Jay Leno and William H. Macy’s character in Fargo. 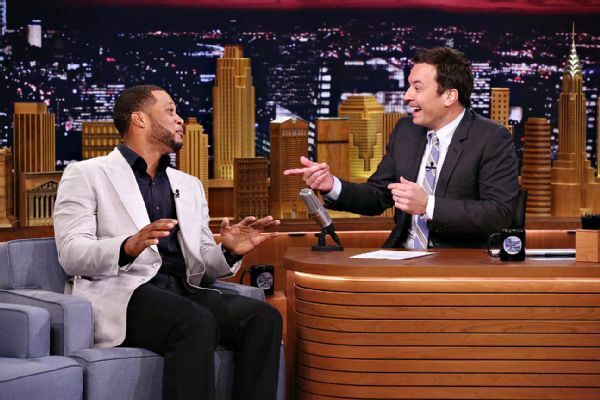 But hope for baseball comes, in all places, The Tonight Show with Jimmy Fallon. Trust me, it all makes sense in this episode of The Sully Baseball Daily Podcast. Pablo Sandoval, Clay Buchholz, Mike Trout, Alex Wood, Bryce Harper, Alex Cobb, Francisco Liriano and Brett Gardner all added to their totals for Who Owns Baseball? Posted on September 1, 2014, in 'SullyMetrics', MLB Podcast Network and tagged 2001 world series, @sullybaseball on twitter, bud selig, Fargo, Jay Leno, Jimmy Fallon, Paul Francis Sullivan, Sully baseball daily podcast. Bookmark the permalink. Leave a comment.